This new design automatic sensor tap is latest design water-saving basin faucet. The infrared sensor hands free water taps saves about 70% water than normal taps. More and more public washrooms install the new technology sensor faucets.It is more safe and hygienic than manual touch faucets. The solid brass body and chrome polished finish,makes it more easy to clean and dirt-resistant. 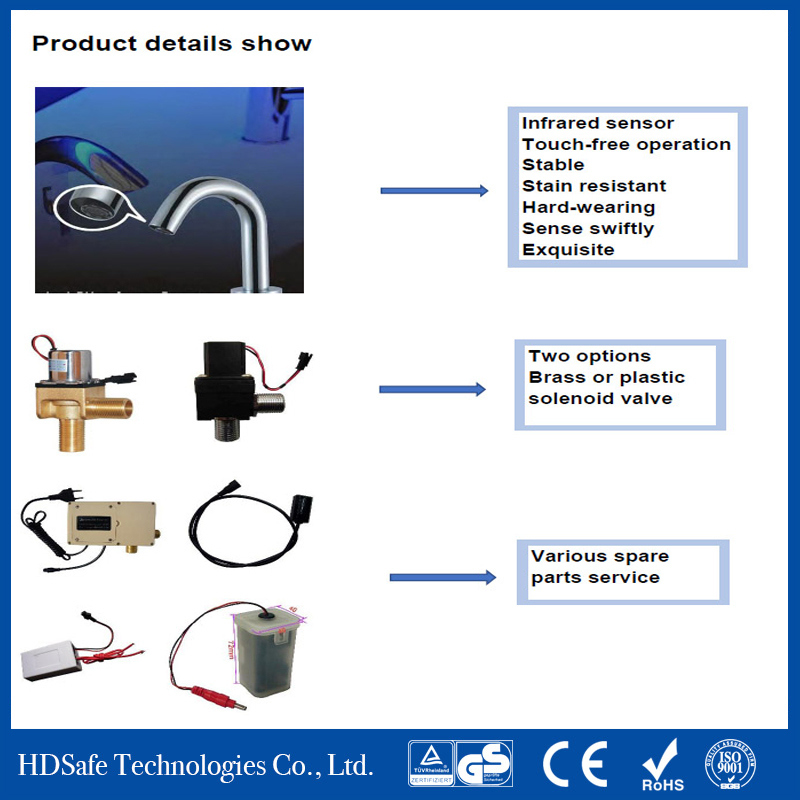 A: Yes, we are professional sensor sanitary wares manufacturer. We supply automatic hand dryer, automatic faucet, sensor urinal and toilet flusher. 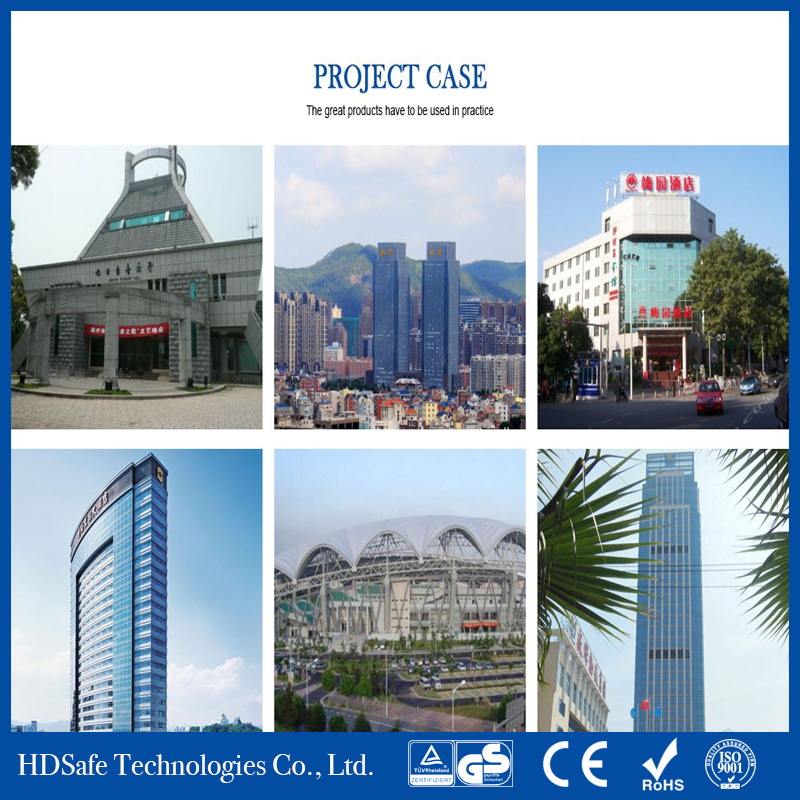 We have 2 factories in Fuzhou and Guangdong. Q2: Can we place a trial order to do some test? A: Sure, we have test our products for many terms, also you can do more tests. Generally, trial order is also welcomed. We would like more new customers to place trial order. Q3: Do you accept OEM order? A: Yes, of course. 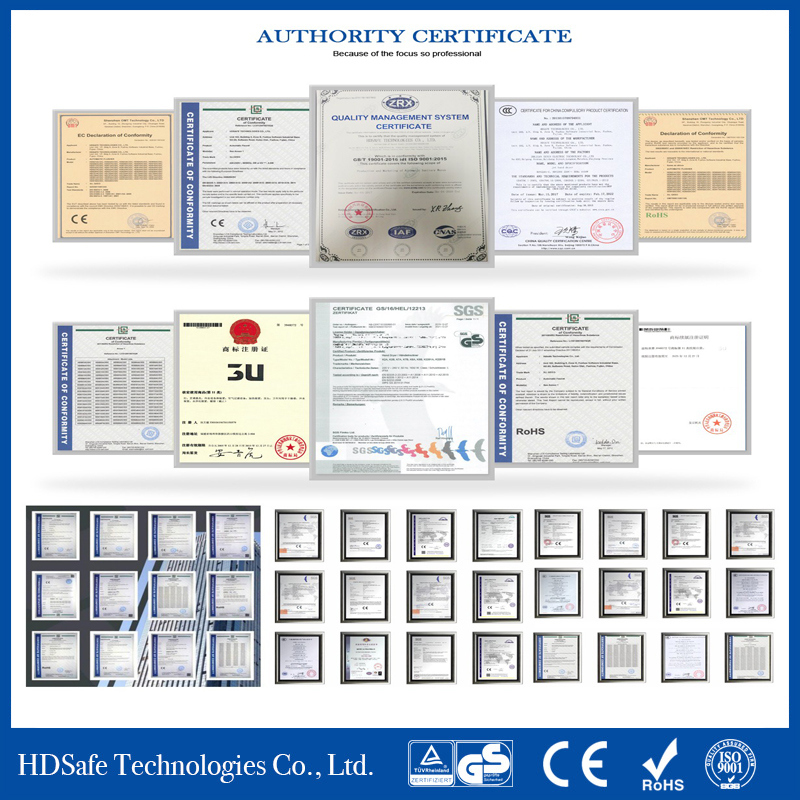 We provide various OEM services. You can customize your favorite models or design a new model with our professional technological support. 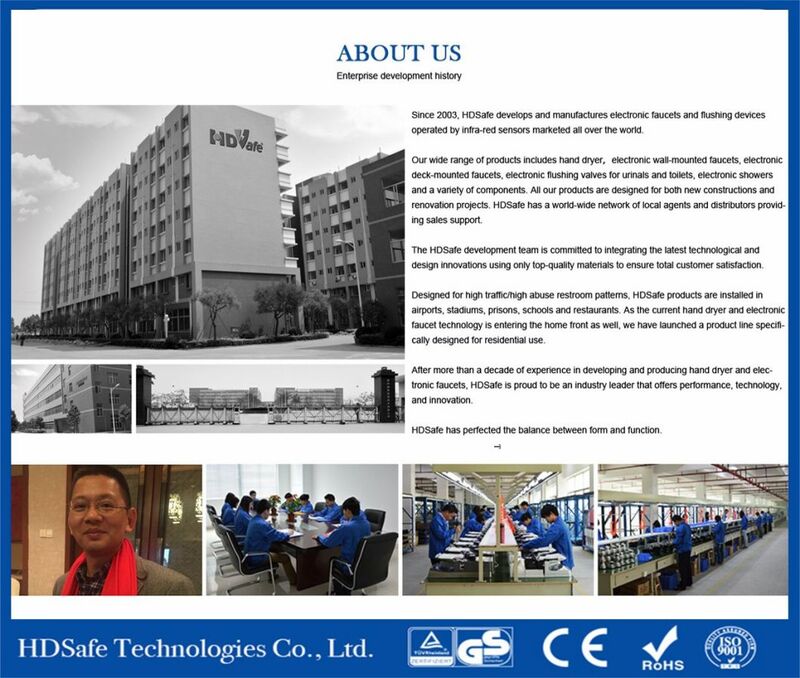 Our R&D department and manufacturing department will do together to ensure the quality and on time delivery. A: T/T, L/C at sight, and Western Union are available for our company. A: 35 days for container order, 7-10 days for sample order. The specific delivery time depends on the items and the quantity of your order. A:1. We keep good quality and competitive price to ensure our customer`s benefit. Â Â 2. 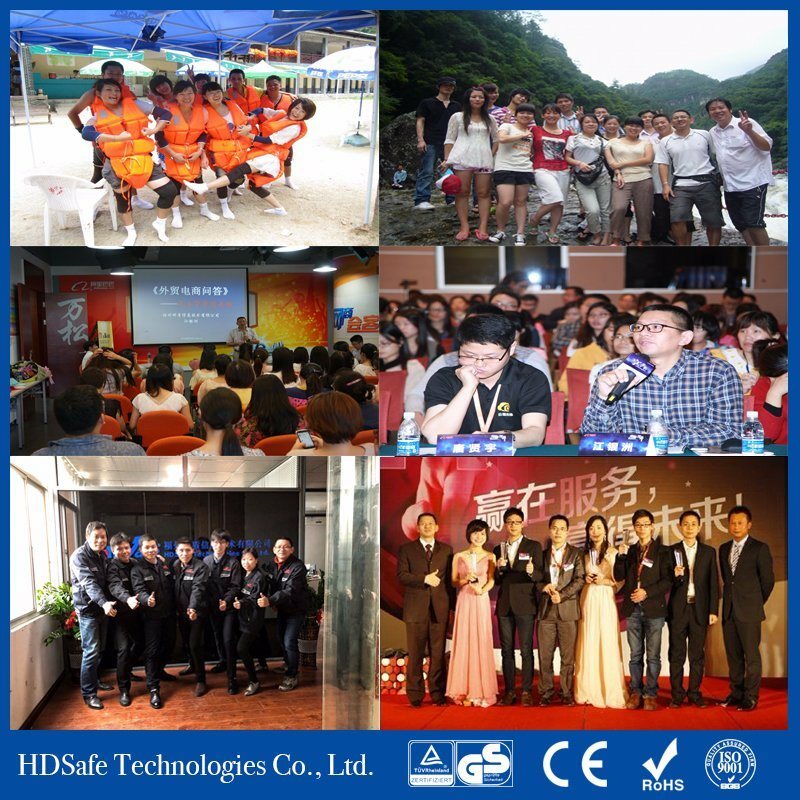 We respect every customer as our friend sincerely and hope to do long-term business and make friendsÂ with you, no matter where you come from.